For fans of biotechnology and biomedical innovation, the 2018 Nobel Prize announcements have been especially exciting. 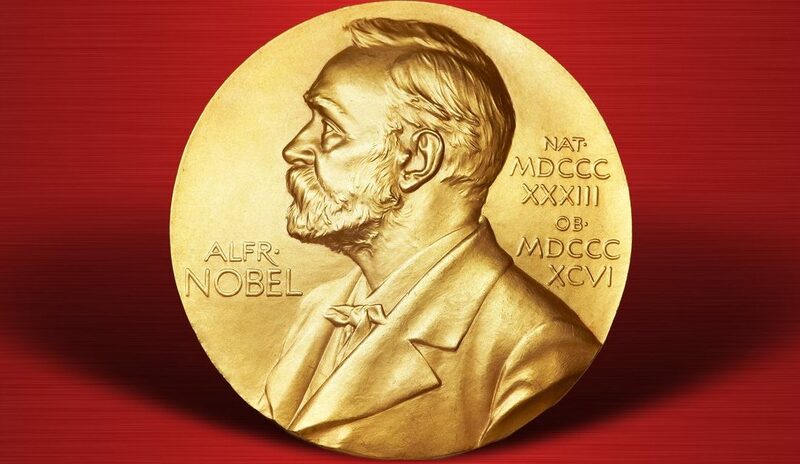 The 2018 Nobel Prize in Chemistry was awarded to Frances H. Arnold, George P. Smith, and Sir Gregory P. Winter, pioneers of directed evolution methods that have created useful chemical products. James P. Allison and Tasuku Honjo received the 2018 Nobel Prize in Physiology or Medicine for research on strategies to stimulating the human immune system’s inherent ability to attack cancer cells. These advances might seem far from the high school science curriculum, but discoveries that earned past Nobel Prizes are at the heart of some of the most popular high school biotech labs. Polymerase Chain Reaction (PCR), the technique used to make billions of copies of a DNA template, began with a DNA sequencing method developed by Frederick Sanger. An oligonucleotide primer binds to a DNA template to be sequenced and DNA polymerase adds nucleotides to the end of the primer in an order that is complementary to the template. Random chain termination by chemically-modified nucleotides results in an array of fragments that can be separated by size and to determine the nucleotide sequence of the template. Sanger received the Nobel Prize in Chemistry in 1980, and Sanger sequencing is still used today as an economical method for low-throughput DNA sequencing. Sanger sequencing only creates one new copy per cycle. Adding a second primer opened the possibility of creating two copies from every starting copy with every cycle, exponentially amplifying a specific sequence of DNA and generating billions of copies from a single starting copy. This is the innovation that earned Kary Mullis the Nobel Prize Chemistry in 1993 and revolutionized molecular biology, forensics, and medical diagnostics while laying the foundation for many advanced genetic manipulation techniques. Restriction enzymes, the “molecular scissors” that cut DNA at specific sequences, were the subject of the Nobel Prize in Physiology or Medicine in 1978, long before they were a mainstay of high school biology labs. The prize was awarded to Werner Arber and Hamilton Smith for the discovery of restriction enzymes and their mechanism of action, and Dan Nathans for application of restriction enzymes to genetics and DNA mapping. Both PCR and restriction digests have become essential tools in medicine and biology. Mastering these core technologies will equip students to use and understand the most advanced methods in use today. Many cutting-edge techniques, like high throughput DNA sequencing, rely on PCR as an essential step, and endonucleases similar to restriction enzymes are used in CRISPR-Cas9 genome editing. Are you ready to try Nobel Prize-winning science in your classroom? 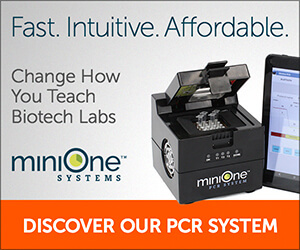 Give students a solid background in PCR with the PCR 101 MiniLab (M6001) or introduce the fundamentals of restriction digests with Restriction Digest Basics (M6050), or the more challenging Restriction Analysis of DNA (M6051). 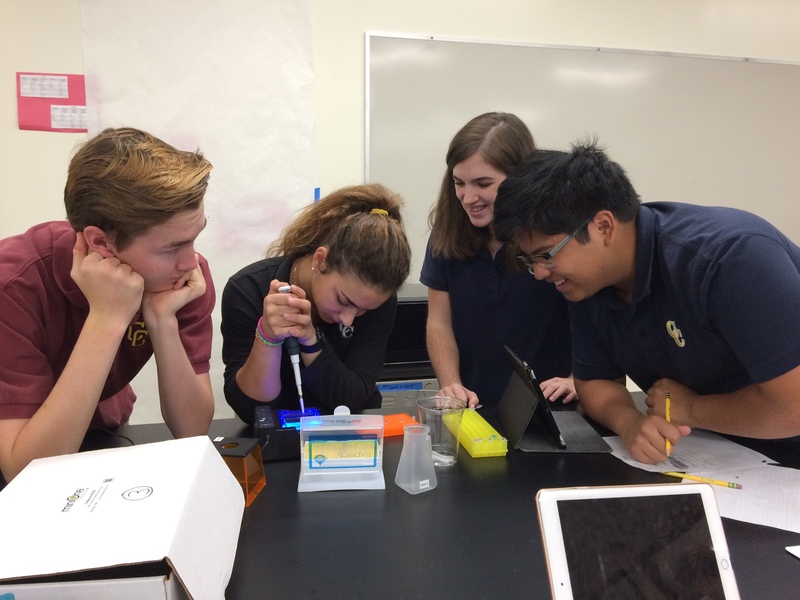 Let students test their own DNA and learn how PCR and restriction digests are applied in human genotyping with A Taste of Genetics MiniLab (M6010). The Nobel Prize is a reminder that today’s breakthroughs can be tomorrow’s routine biotech applications. These discoveries may one day be so familiar that we can put them in the hands of students to inspire the next generation of breakthroughs.